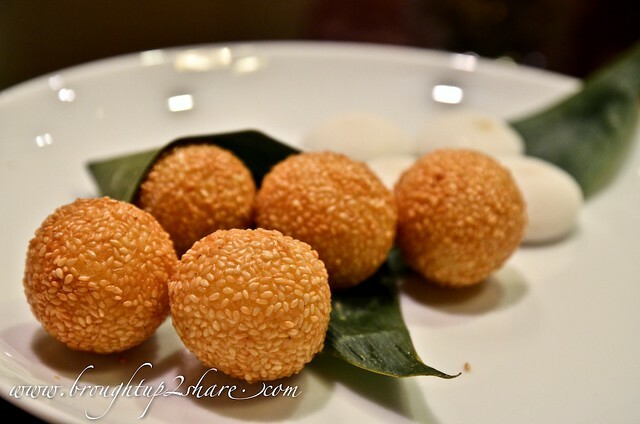 Identifying the meanings of the dishes around the Chinese New Year table is a lot like a treasure hunt. 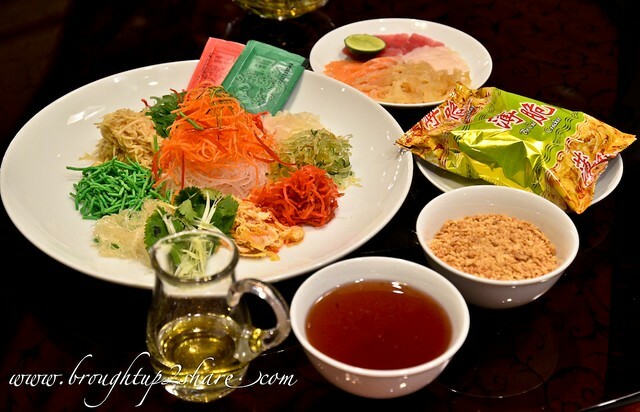 Each individual dish is steeped in tradition and is like a homonym for a particular wish in the upcoming year. Every year during this Spring Festival, Chinese families around the globe are returning to their homes for half a month of feasting, money-stuffed red envelopes and much-needed bonding. 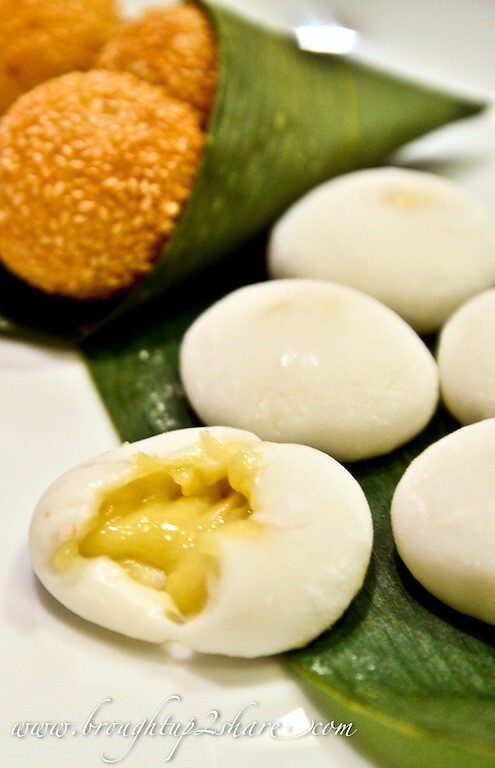 When it comes to Chinese New Year, food is the cornerstone of the celebration. 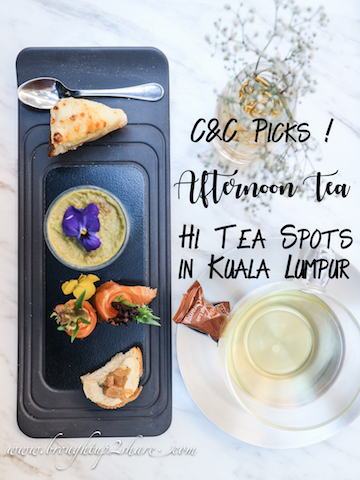 So in the spirit of the festivities, Tai Zi Heen Chinese Restaurant at the Prince Hotel & Residence Kuala Lumpur have came up with a Spring Reunion Feast to savour a buffet of culinary delights for the auspicious Year of Goat. One of the core highlights of Chinese New Year would be “Reunion”. 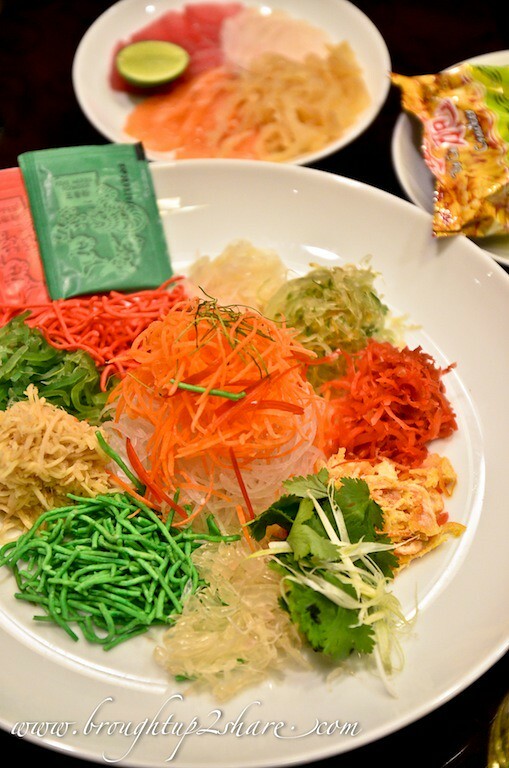 Thus, Tai Zi Heen are ready to offer this festive spring reunion “Tuan Yuan” (团圆) great helpings of togetherness, happiness, prosperity and good health with Chef Michael Wong’s 9-course auspicious set menus and of course the not-to-be-missed prosperity Yee Sang. Let us savour traditional reunion feasts of pork-free Cantonese fare by getting together with family & friends during this festive year of Goat to welcome a great, promising, harmonious, prosperous and peaceful New Year! 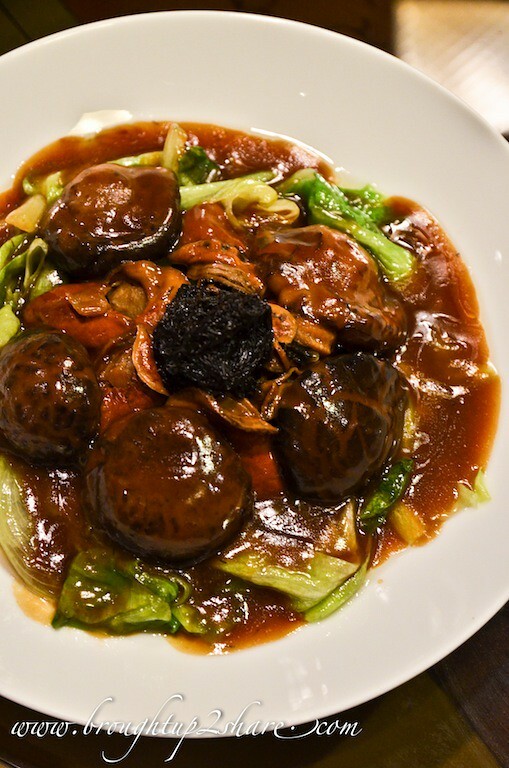 “Tuan Yuan” feast will begin from 26 January to 5 March 2015. 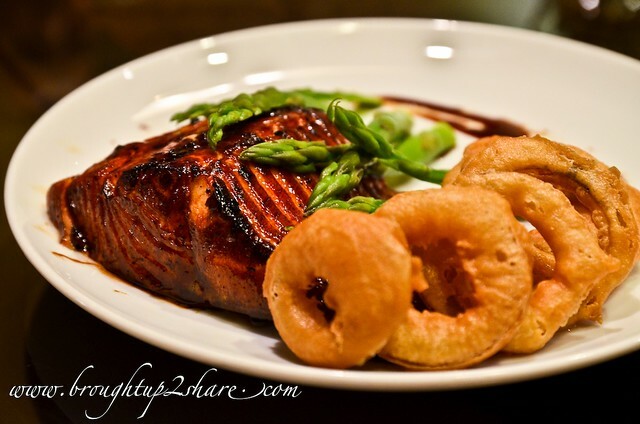 These food below are just some of their signature dishes from their Set Menu as well as from their ala carte selection. For a table of 10 persons for each set and prices are subject to service charge and prevailing government taxes. In celebration of the Chinese lunar calendar’s most important festival, Chinese New Year, numerous dishes from different origins are savoured. 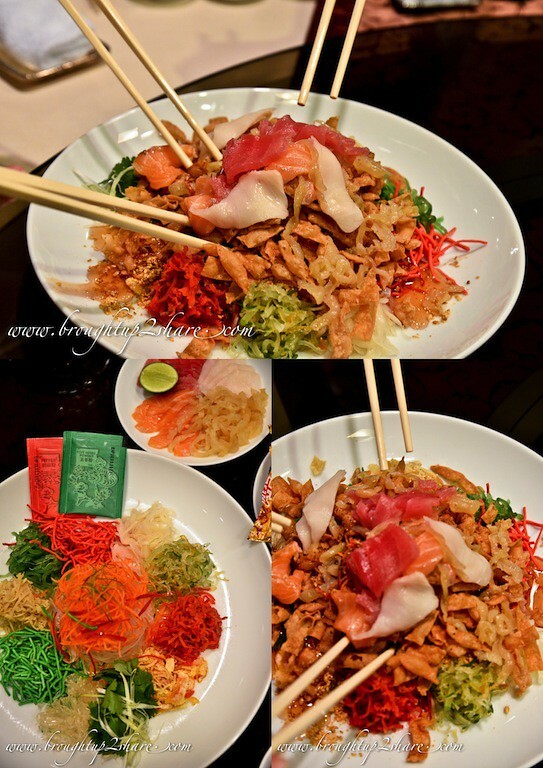 Yee Sang is one such traditional dish. 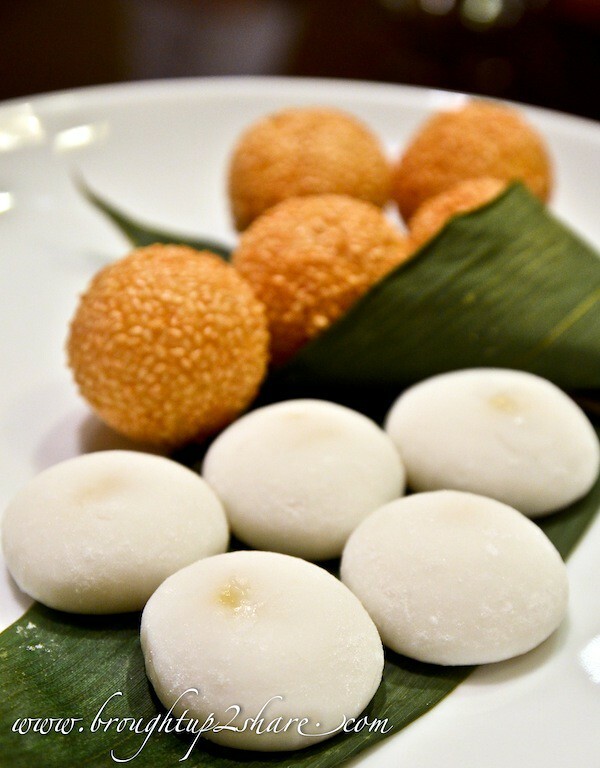 It is symbolic of good luck, prosperity, health and all things auspicious. So let’s toss to good fortune & good health! 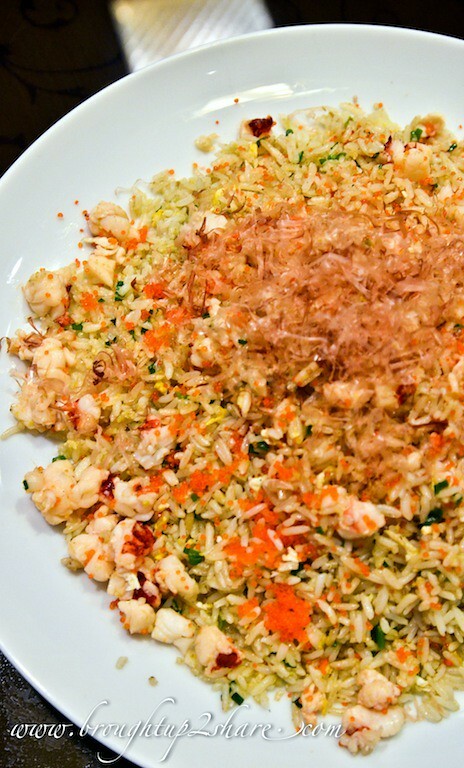 The festive menu will begin with the tossing of the Yee Sang, the Chinese New Year must-have prosperity salad. 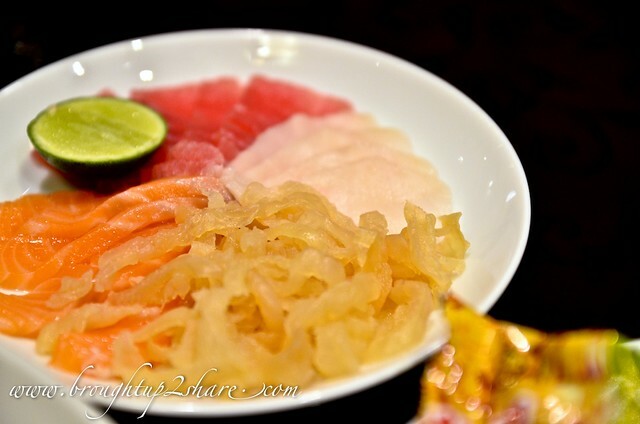 A variety of ingredient options are available including the signature Four Seasons Prosperity Yee Sang (butterfish, salmon, tuna and jellyfish), Abalone, Hamachi, Canadian Surf Clam, Salmon or Snow Pear. 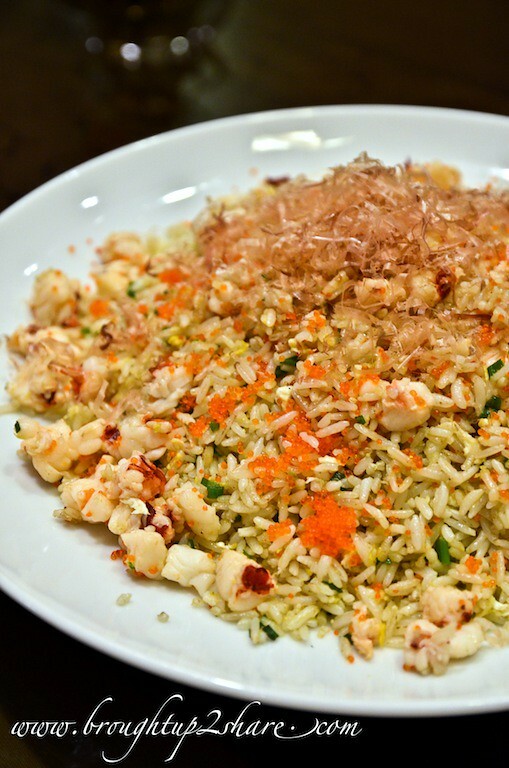 They also have take-away options for your enjoyment with family and friends at home. 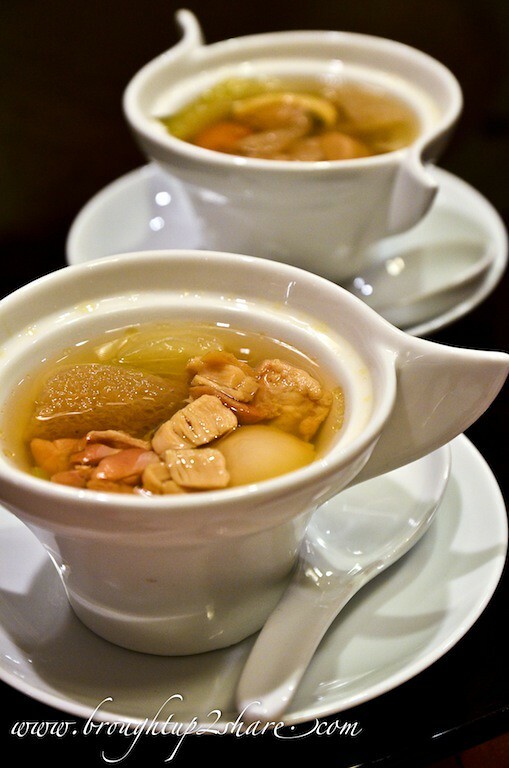 We are both big fans of double boiled soup as it’s a gentler way of cooking soups in a ‘water bath’. All the ingredients’ goodness is sealed in, water level is maintained and the soup remains clear, yet flavousome. 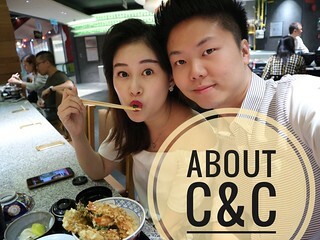 According to Chef Michael, their Oysters are not totally dried. 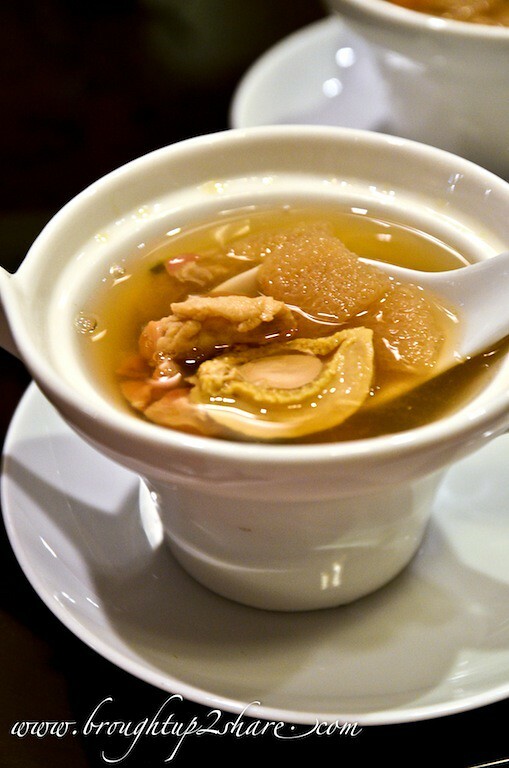 Only half dried to maintain its freshness and chewy texture, which made the whole mushroom-oyster dish totally different. 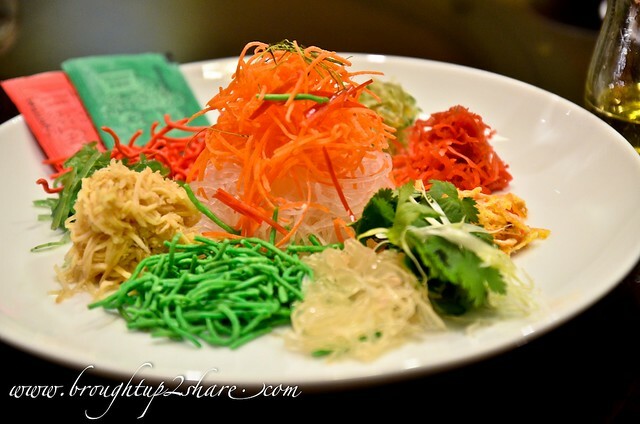 We were kinds surprise with the serving of this dish on thier CNY Menu as it’s so westernised. Well, nothing stops Chef Michael from cooking out of the box! 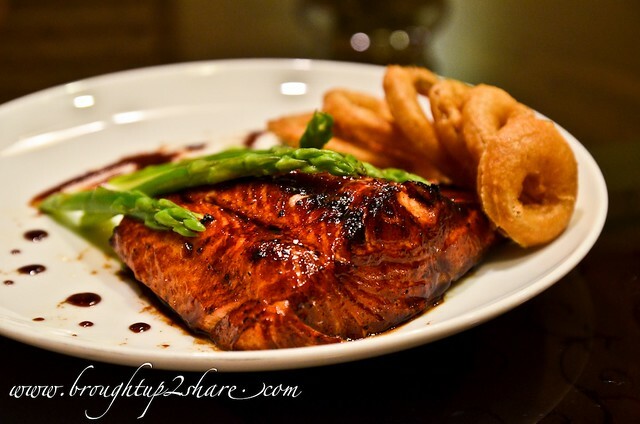 I love the coating of honey on the salmon fillet, almost tasted teriyaki. Being grilled via the method of BBQ-ing their Char Siew (BBQ Pork), the salmon was surely not overcooked. No complaints on the taste, but just felt that it was kinda dry. Madly in love with their desserts as I loved both very much. 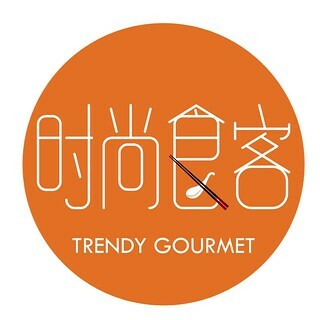 Only available at Tai Zi Heen. Big fan of salted egg custard! 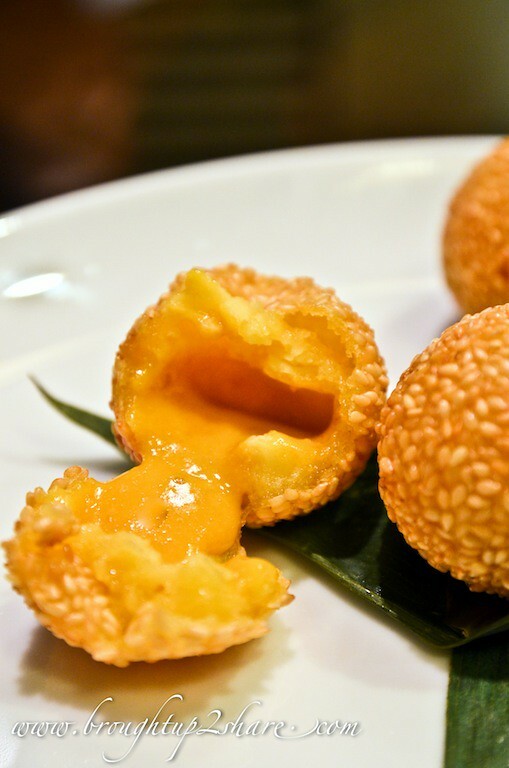 Crispy skin of the sesame ball encasing hot salted egg custard that oozed out when you take a bite. 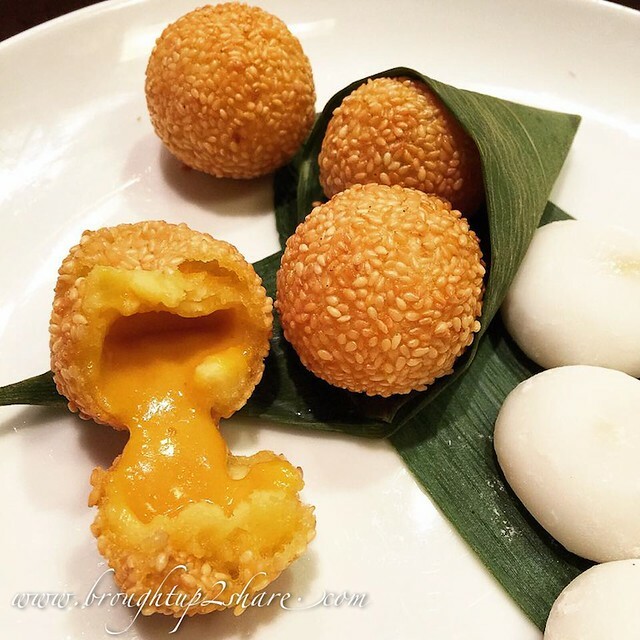 Tai Zi Heen remains open during Lunar New Year’s Eve and throughout the 15 days of the festival from 12:00noon to 2:30pm for lunch (Mondays to Fridays), 11:30am to 2:30pm for lunch (Saturdays and Sundays) and 6:30pm to 10:30pm for dinner (Mondays to Sundays). Reservations are highly recommended for the Chinese New Year promotions especially for Reunion Dinners.